Eaton High School will present the beloved musical “The Music Man” March 22-24 in the Performing Arts Center. EATON — Eaton High School will present Meredith Willson’s “The Music Man,” this Friday, Saturday, March 22-23 at 7 p.m. and Sunday, March 24 at 2 p.m. in the district’s Performing Arts Center, located at 600 Hillcrest Drive. There’s trouble in River City when a fast-talking salesman gets his heart stolen by the town librarian. By turns wicked, funny, warm, romantic and touching, The Music Man is family entertainment at its best, according to directors. Willson’s six-time Tony Award-winning musical comedy has been entertaining audiences since 1957 and is a family-friendly story to be shared with every generation. According to school officials, this year there will be eight elementary students, 10 middle schoolers, and 28 high school students onstage in addition to the pit band and backstage crew. One of the leads from last year’s production of Mary Poppins, Blake Whitesell, choreographed all of the dances. Tickets are $7 and go on sale at the box office one hour before curtain. 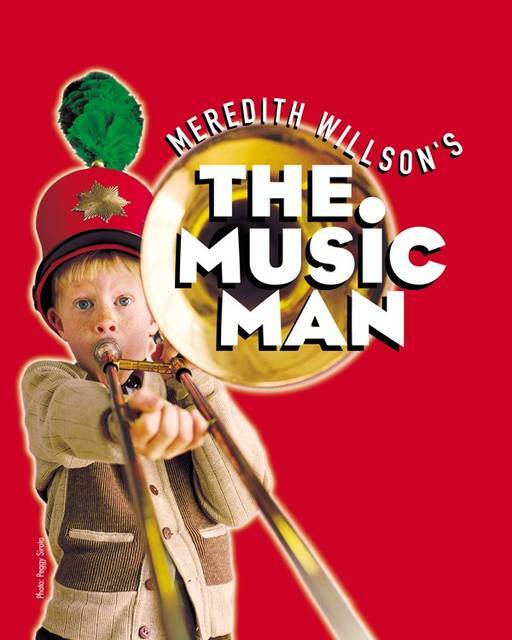 https://www.registerherald.com/wp-content/uploads/sites/41/2019/03/web1_Music-man.jpgEaton High School will present the beloved musical “The Music Man” March 22-24 in the Performing Arts Center.